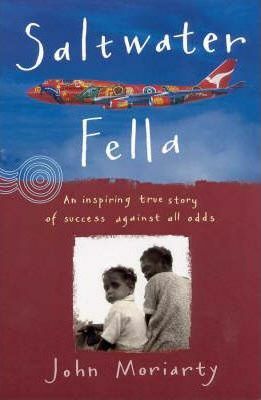 John Moriarty, the man who put the beautiful dot-painted Qantas Wunala Dreaming jet in the sky, was taken from his mother at the age of four. He was shipped without his family's knowledge to a children's home, entering a harsh world of orphanages and poverty. This is the story of how he rose to fame against incredible odds.